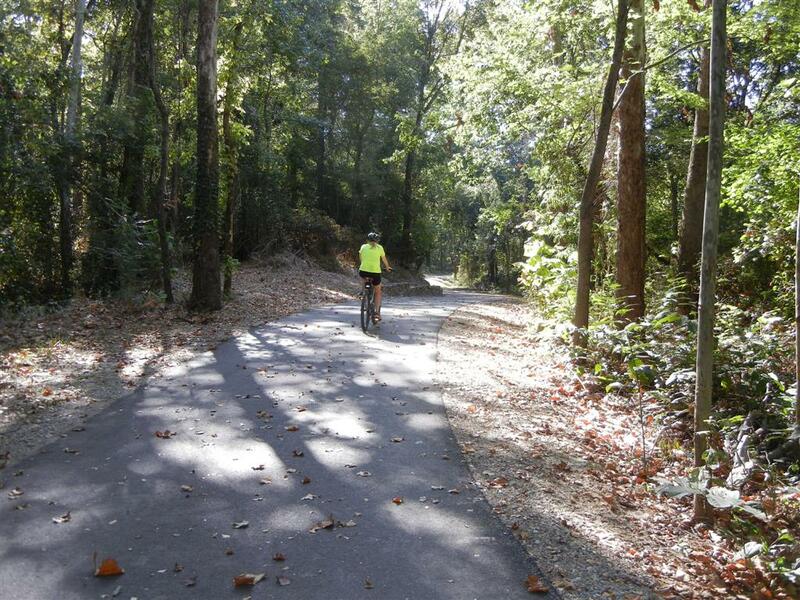 Opened in Dec 2010, the Wolf River Greenway Trail is a 1.67 mile long paved, accessible trail that parallels the Wolf River. It provides pedestrians and bikers with views of the river and several ponds, ample wildlife and lush timberlands. East on Walnut Grove from I-240. Turn right on Humphrey's Blvd. Trailhead will be located on your left approx. 1/8 mile. 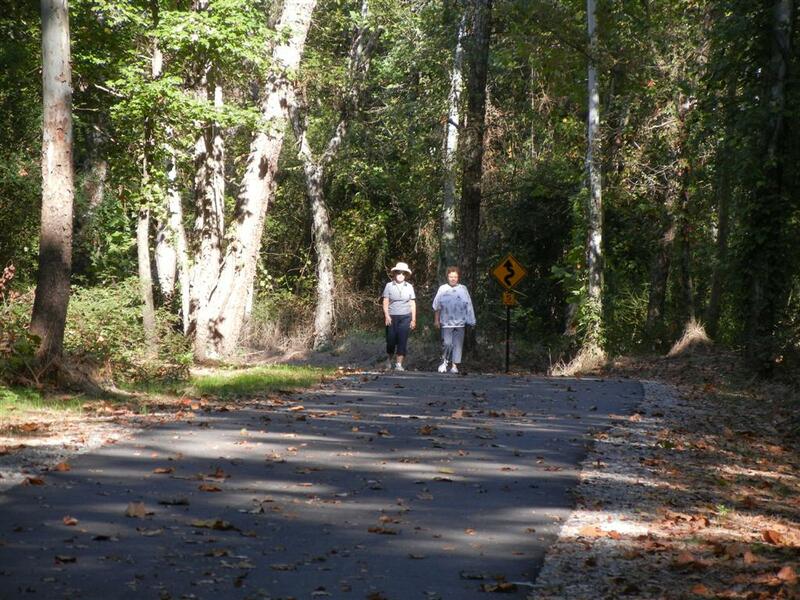 The Wolf River Greenway Trail is a 1.67 mile long shaded trail that parallels the Wolf River, offering pedestrians and bikers views of the river and several ponds, ample wildlife and lush timberlands. 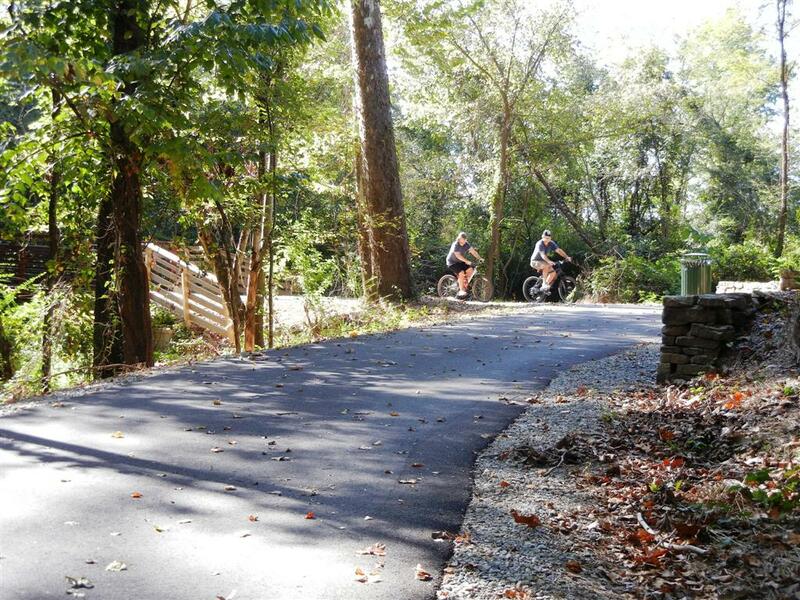 The paved trail which opened in December 2010 is accessible for persons with disabilities. 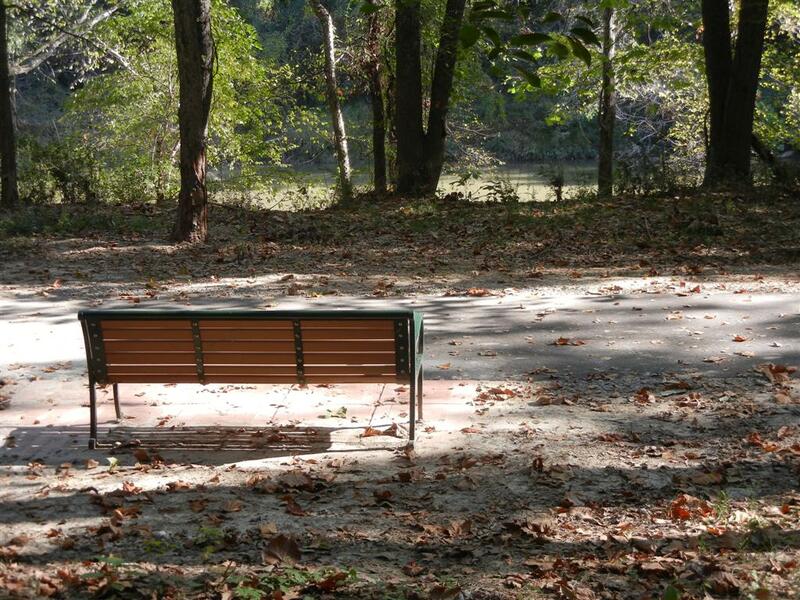 The trail is located between the Wolf River and Humphrey's Boulevard from Walnut Grove Rd. 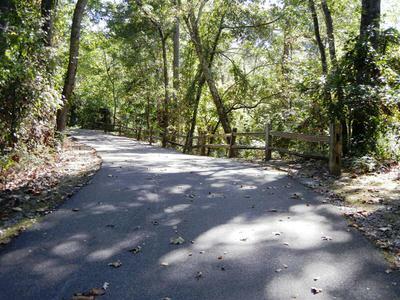 to Shady Grove Road. 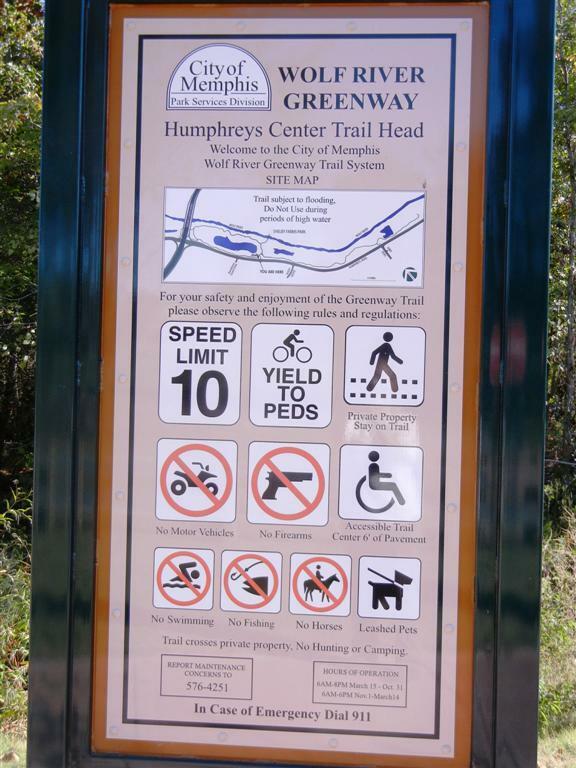 There are two trailheads one located at Walnut Grove and the second along Humphrey's Blvd. 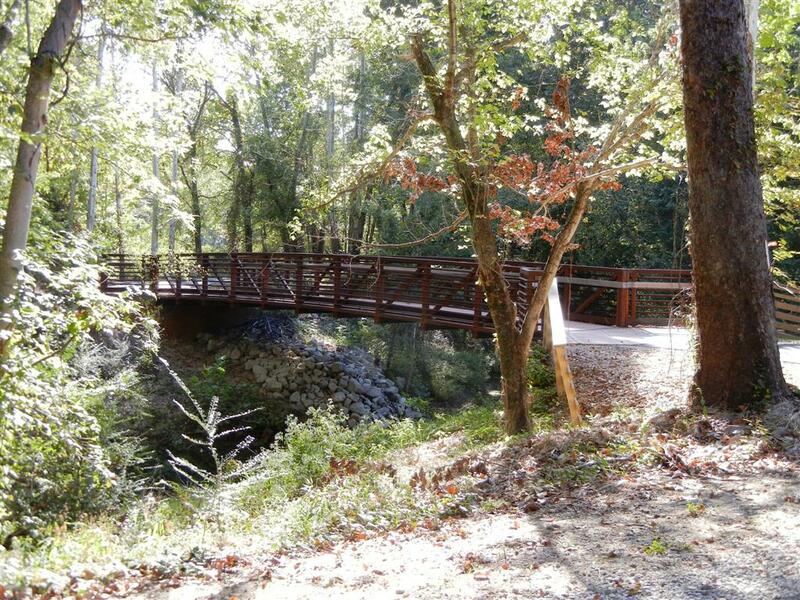 The trail connects by way of a pedestrian bridge over the Wolf River with multi-use trails in the 2,900 acre Shelby Farms Park, the 6.5 mile Shelby Farms Greenline and to adjacent neighborhoods via bike lanes. The trail has been well-received and heavily used by the community. It is enjoyed by walkers, runners, cyclists, rollerbladers, and dog walkers; by neighbors and employees of businesses in the vicinity of the trail, like Baptist Hospital, and by individuals who travel by car and bicycle from outside of the immediate trail and surrounding area to use the facility. The development of the Wolf River Greenway Trail is a partnership comprised of the City of Memphis Division of Park Services, the Wolf River Conservancy and the Hyde Family Foundations. 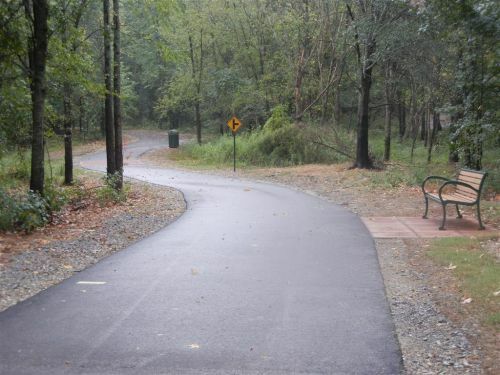 The trail is managed by the City of Memphis Division of Park Services. The first trail segment was constructed on land owned by Boyle Investment Company, a locally owned real estate company. 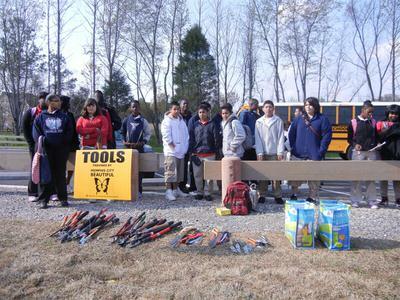 The Wolf River Conservancy has used the trail for education classes on the environment and for service projects with Memphis City Schools. On September 24, 2011 the first annual “Dinner on the Greenway” was held with over 300 people enjoying good music and food on a perfect fall evening. The trail was designed by ETI Corporation, a Memphis based engineering firm and The Greenway Team from Denver, CO was the consultant. 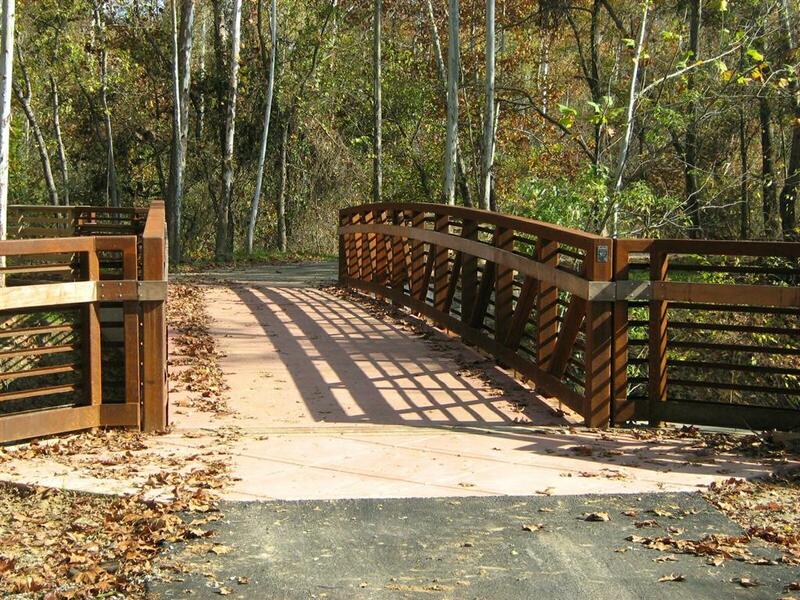 The trail survived two floods one during construction and one in the Spring of 2011 without any significant damage. The Wolf River runs for 90 miles from Baker's Pond in Benton County, MS thru Fayette and Shelby County, TN. 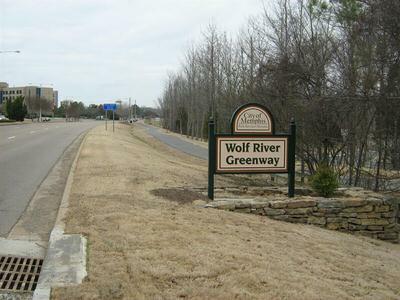 The “Urban” Wolf runs thru the City of Memphis for over 20 miles but most Memphians have never seen the river. 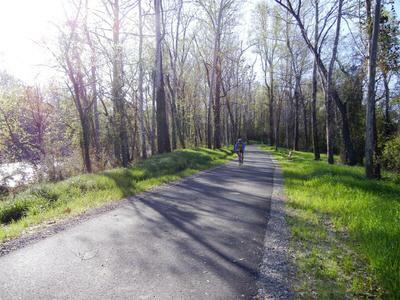 The Wolf River Greenway Trail is significant because it's the first place in the City were people can connect with the river in a peaceful, natural setting. 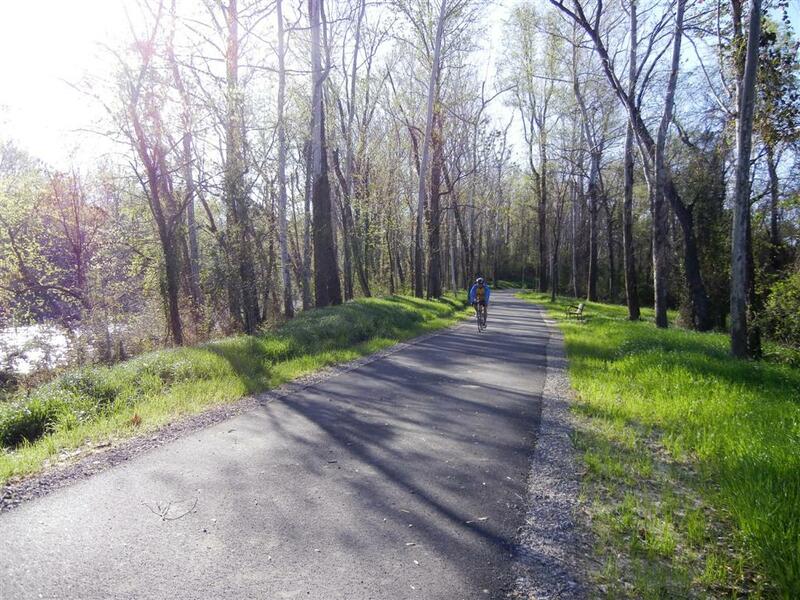 Upon its completion the Wolf River Greenway Trail will extend for 22 miles connecting public greenways and recreational trails for residents and user groups as well as adjoining conservation wetlands and wildlife habitats from the Mississippi River east to Shelby Farms Park.